For the past few weeks Grey Wagtails have been regularly visiting the school pond. 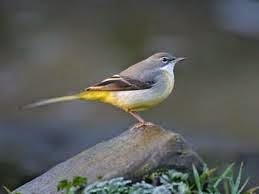 They have a much longer tail than the usual Pied Wagtail and have a lemon yellow colour on the underparts. They were watched over the weekend walking over the lily pads catching insects flying across the water and dipping into the water to catch prey in the water itself. Work proceeded in the Jurassic garden and the final short lengths of path were linked up with the nest area. The only construction left to do now is the actual nest site itself and then the remaining aggregate can be delivered and the site finished properly with the compactor to make the surface weatherproof and level. 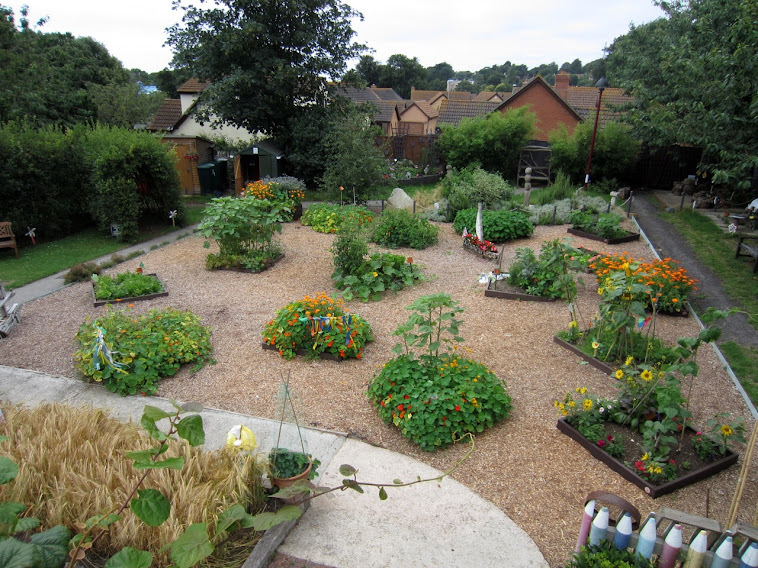 Then we can move on and landscape the growing areas ready for planting. These magnificent Boletus mushrooms have appeared by the school gates. Some of them are quite edible and favoured on the Continent. They often grow to the size of a dinner plate. The Jay has been a busy bird. There are lots of acorns buried or half buried around the garden. These were found with just a sycamore leaf covering them. Perhaps the bird left in a hurry hoping that nobody would spot them! The Goldcrest was caught and ringed in the bird garden. The female has a yellow stripe and the male has an orange strip within the yellow. These tiny birds weigh just 5 gms! They need to find a lot of spiders to survive. The Venus Fly-trap has managed to secure a meal. The closed leaf looks very formidable. No escape for the poor victim!